24 year old Miss Mun. 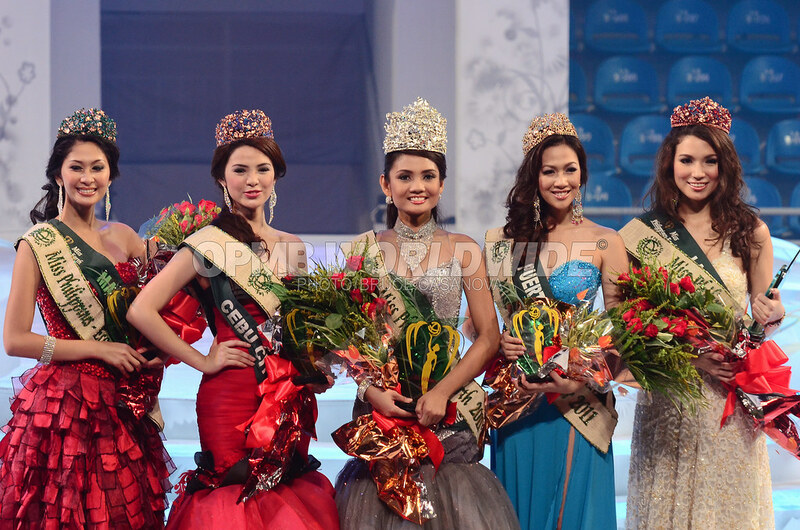 of Casiguran, Athena Mae Imperial from Aurora was crowned as the new Miss Philippines Earth 2011 in a pageant held on June 5 in Puerto Princesa Coliseum in Palawan. 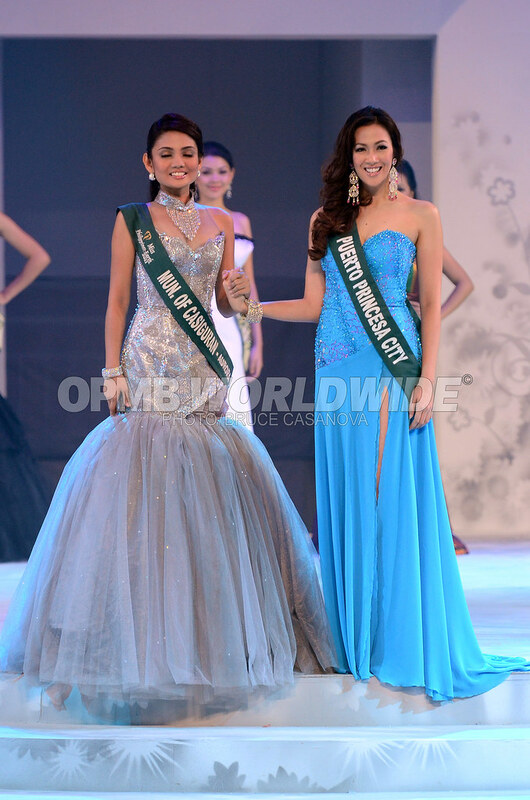 She was crowned by Miss Philippines Earth 2010, Kris Psyche Resus. Athena Mae Imperial stands 5'6" tall and will represent the Philippines in Miss Earth 2011 pageant to be held in Pattaya, Thailand on December 3. 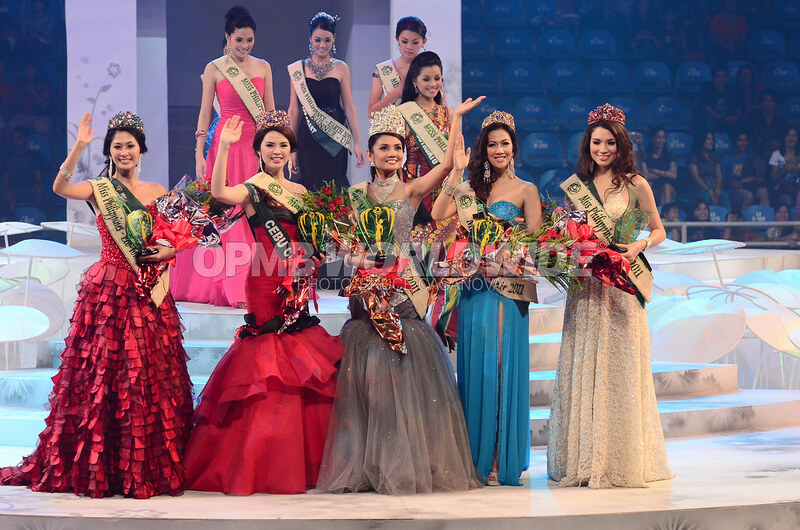 Crowned as Miss Philippines Air 2011 or 1st run-up was Miss Puerto Princesa, Jonavi Raisa Quiray. 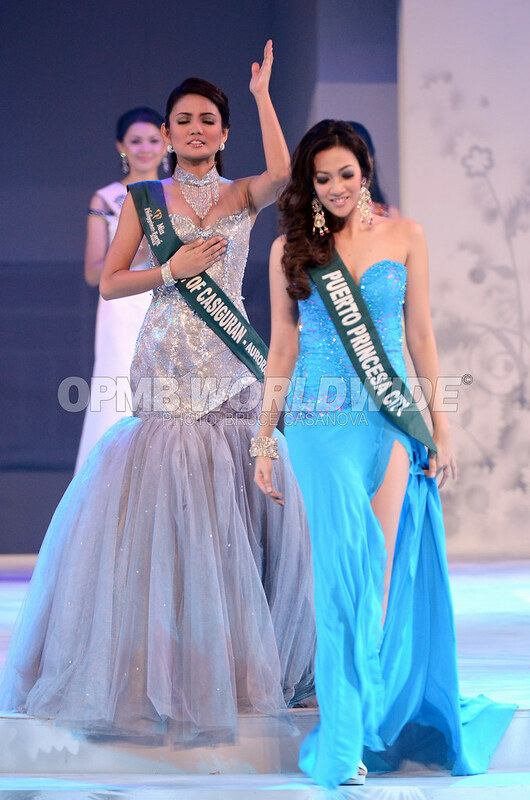 Named as Miss Philippines Water 2011 or 2nd run-up was Miss Cebu City, Murielle Adrienne Orais. 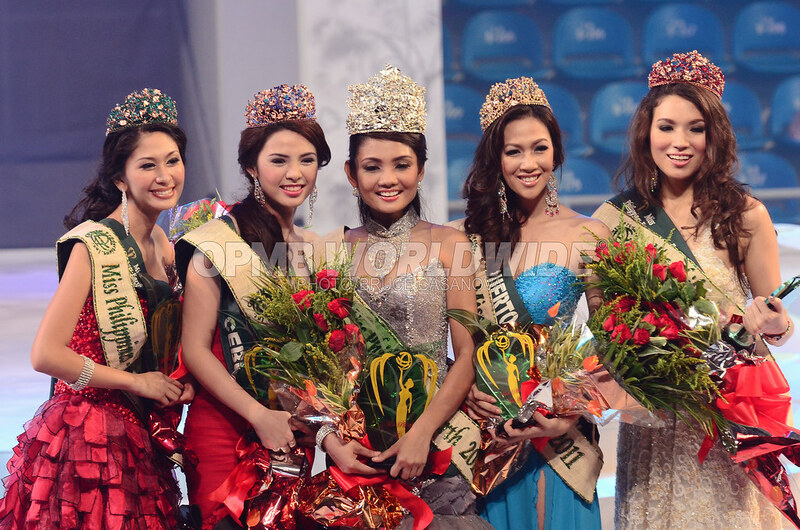 Awarded as Miss Philippines Fire 2011 or 3rd run-up was Miss Las Pinas City, Michelle Gavagan. And finally, Miss Makati City, Tarhata Clio Shari Rico was crowned Miss Philippines Eco-Tourism 2011 or the 4th run-up.